It’s called fashionable for a reason! 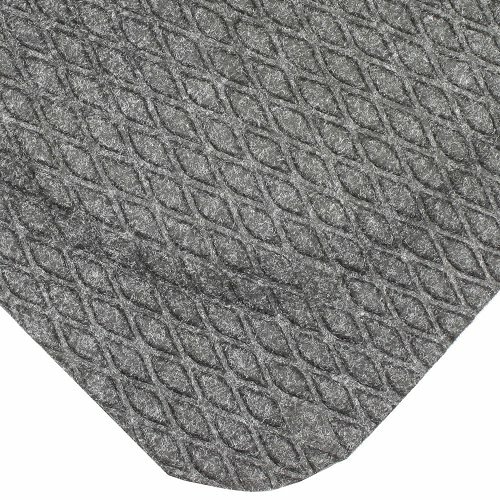 When you think of mats you don’t think of fashion, but the Hog Heaven Fashionable has a surface that is stylish while also being effective. 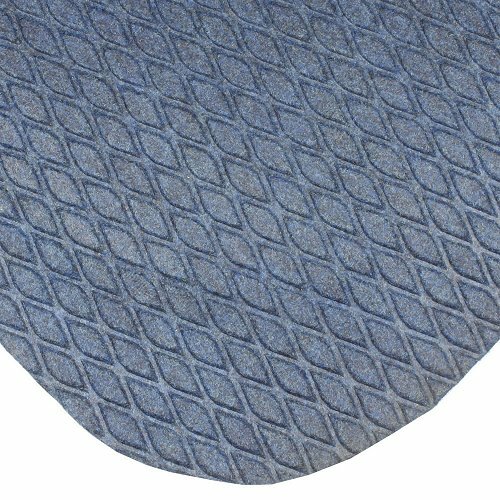 This mat has a solution dyed fabric top that is moulded to a solid Nitrile rubber surface for easy cleaning while also having an attractive appearance. The solution dyed fabric is slip resistant and the closed cell Nitrile/PVC cushion backing provides long lasting comfort without breaking down. The bevelled border remains flexible for the life of the product and will not crack or curl. 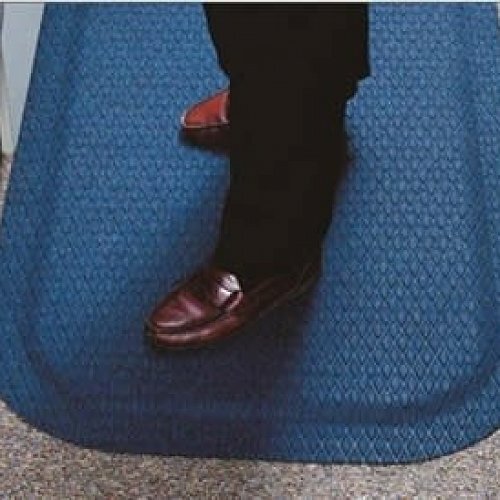 It is also anti-static, slip resistant and its 100% solution dyed polypropylene top surface will not fade. 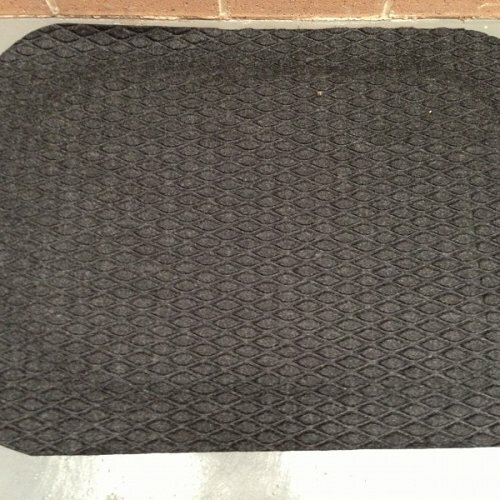 As this is a USA imported product, the Hog Heaven Fashionable mat is certified slip resistant by the National Floor Safety Institute.